Head of Tuva Sholban Kara-ool officials during a working meeting with the Vice President of “name Zijin” Lin Hongfu and Chairman of the Board of Directors of OOO “Lunsin” Lin Žujtènom officials from Chinese investors to reconstruction of roads damaged by heavy machinery. About this the press service of the Tuva Government reported. Šolban Kara-ool noted the satisfactory implementation of the project of Kyzyl-Taštygskogo deposits of polymetallic ores in the Todžinskom region of Tuva. 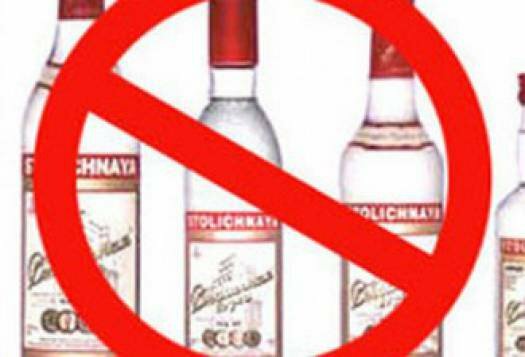 The Government of Tuva has approved a bill that extends the right to municipalities to counter the problem of alcoholism in the region. If adopted by the organs of self-government of the local Hural approval of rural and urban settlements would have the power to ban the sale of alcoholic beverages, reports the press-service of the Government of the Republic. XIV international music festival "Spirit of Japan" will take place at the Moscow conservatorium. The first concerts will begin in early September. On September 7, at the Rakhmaninov hall in a program "Where the gods live", gogaku music, shigin singing, shibu dance and calligraphic art will be introduced by the ensemble headed by Okabayashi Yaeko (from Miyazaki in Kyushu). On 9 September, a program "Unexpected Japan" will be shown by an ensemble with Kano Taeko, Kuzume Junichi, Terada Ryohei, and Yoshino Akira. They will introduce songs from Okinawa and Tuvan throat-singing. 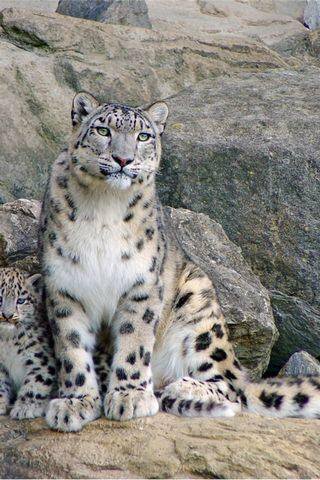 Tuvan territory is inhabited by 40 - 60 snow leopards; regardless of dangers of poaching, the numbers of the population remain stable. This was announced by the science vice-director of the "Ubsunur depression" nature preserve, Alexander Kuksin. Earlier evaluations went up to 100 individuals. In Kuksin's opinion, the stabilization of the snow leopard population in the region was achieved through the WWF of Russia program for preservation of this predator; Tuvan irbis population is the key cluster for preservation of this species in Russia. 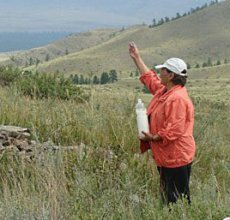 For the first time, medical research study under field conditions was organized in Tuva at the remote arzhaan "Choigan". The medical team consists of eight practicing specialists from various therapeutic-prophylactic health care centers of the republic. The team includes a physiotherapist, neuropathologist, surgeon, a specialist in clinical laboratory diagnostics, otolaryngologist physician's aide-laboratory technologist, and one student of Republic medical College. The study was performed during the summer season of active visiting by vacationers seeking healing at medicinal springs of arzhaan Choigan, 0n 9 to 23 July 2012. Yesterday, members of the Ninth ethnographic - natural history expedition "Tugan-Cherim" arrived in Tuva. Among the members of the expedition are scientists and culture workers of mountain Shoria, Republic Tyva, Altai, Khakassia, as well as national folklore ensembles "Chyltys" and "Ak chayak", as announced by the press-service of Tuvan Ministry of Culture. 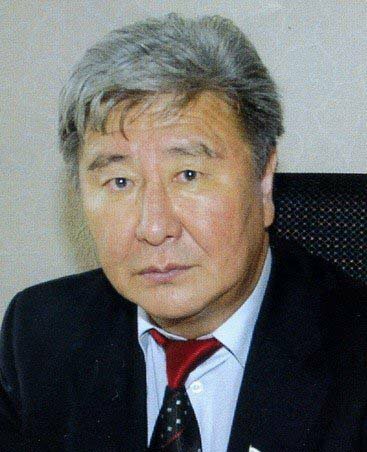 Toda, the expedition will meet with Mongush Kenin-Lopsan Borakhovich - the supreme shaman of Tuva, Doctor of history, renowned ethnographer, poet, writer, author of several monographs on the subject of shamanism, holder of the title "Living treasure of Shamanism". Head of Tuva welcomes participants of the International Beauty Contest "Miss Centre of Asia"
Today, International Beauty Contest "Miss Center of Asia-2012" opens in the capital; two stages will be held at the National Theatre. The finale will take place on 26 August. 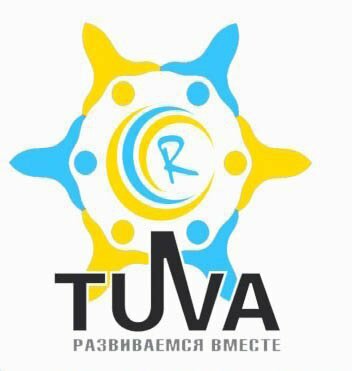 As one of the main organizers of the contest, Kima Dongak, informed us, the goal of this international action is the popularization of the chief trademark of Tuva - the "Center of Asia" obelisk. All 14 of the beautiful contestants were today seen by the head of the republic, Sholban Kara-ool, who welcomed the girls and told them about the history, culture and noteworthy attractions of the republic. From 24 August, the Ninth Interregional Exhibition - Fair will be at the "Subedei" sports complex, as announced by the site of the Ministry of Economy of the republic. The fair will take three days. Among the participants, firms and organizations from regions of SFO and other regions of Russia are expected, as well as firms from Mongolia. More than 100 participants are expected, 40% of which are firms and organizations based in Tuva. In Russia, the numbers of the manul wild cat, which is a rare species and is in the Red Book, are the highest in Tuva . This is due to a number of factors, one of them is the fact that there are few serious threats to the cat in this region, as the co-ordinator of the Siberian ecologic center in Novosibirsk, Anna Barashkova, informed RIA Novosti. 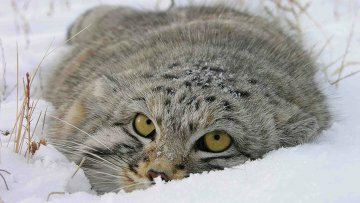 Manul is a rare predator of the steppe and semi-steppe zones of Eurasia, and is listed in both the international and Russian red Books. This wild cat has a status that is close to threatened.